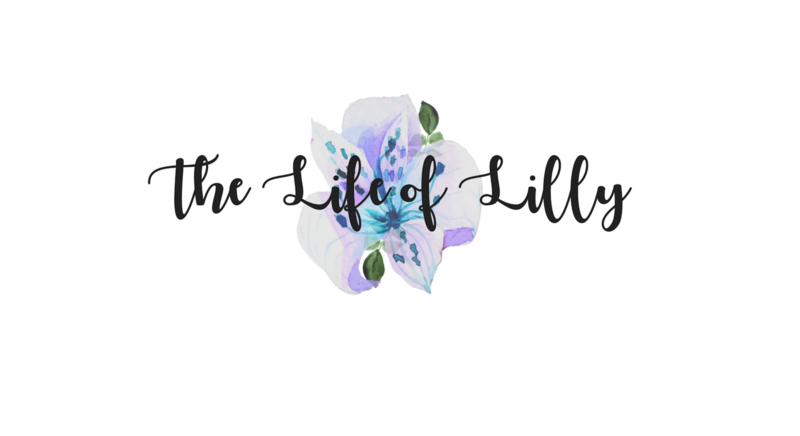 Welcome to my little blog, named The Life of Lilly. You’ve probably already worked out that I am Lilly – and I write about my life. I’m glad that you’ve stuck around long enough to want to find out some more about me, I hope it’s not too boring for me to delve into who I am exactly, what I’m doing here and why I’m doing it. You don’t have to read on, I don’t think it will change whether or not you like or appreciate my posts, but I believe that the things I write have more of an impact when you consider everything that got me here in the first place. Or maybe I just like talking about myself, so here I am, doing what I do best. I’m one of many, many UK bloggers trying to turn up the volume and talk about things that matter to me. Unfortunately, things that matter to me are less likely to matter to other people, but in the time since I started blogging I have become part of a community of bloggers. Now, these bloggers write a huge variety of things for a huge variety of reasons. But there is something – one thing – that we all have in common. So – round up of The Life of Lilly so far – I grew up in basically the middle of nowhere, constantly wishing for bigger and better things. I have always been a creative person, novel writing, singing, musical instruments, acting, reading… the arts are, in my opinion, incredibly important for young people as they grow. Little old me followed the passion for writing to university in Surrey (Royal Holloway forever my love), where I completed a degree in English Literature and Creative Writing. Super cool, super creative and super educational (puntastic!) for me as I began to make the transition from only just adult to pretend adult. Now I work in Digital Marketing (my heart, my soul, my career passion) and am progressing from pretend adult to slightly more real adult. (Very slow progression though, don’t you worry). So 3 years later I decided I’d take a crack at the big time – I joke, but seriously, I decided to migrate to WordPress. To put some time perspective on it for all you futuristic readers who are probably sat in space or something right now – that was September 2016. I think partly this was because it was the first time I wasn’t starting a new year of academia and clearly I just love the stuff. I actually do, I’m a grade A study nerd and I love it. I just wanted to fill the hole where creativity used to thrive and this time around, it all. just. clicked. Now I’ve got a lot to learn, but I’m having fun while I do it. Blogging gives me motivation, it gives me purpose, however lame that might be. It’s also a great social network, making friends has been amazing (especially as I have a pretty awful track record when it comes to maintaining friendships… don’t ask me why because I don’t know the answer!). Something that has become apparent over the past year is that I want my blog to be a totally honest, truthful representation of who I am. I want you to hear my voice through the pixels on your screen, as if I was standing beside you, spouting the crazy nonsense that comes out of my mouth. I want you to know the real me and I don’t want to hide a single thing. I hope you agree that that is exactly what I’m doing on my blog – and if not, well that’s what I’m aiming for. So welcome to my crazy little blog, I hope you enjoy the adventure and that you become one of my favourite people (translation = a person who reads my blog). Lilly – with two Ls in the middle. Spell it wrong at your peril.